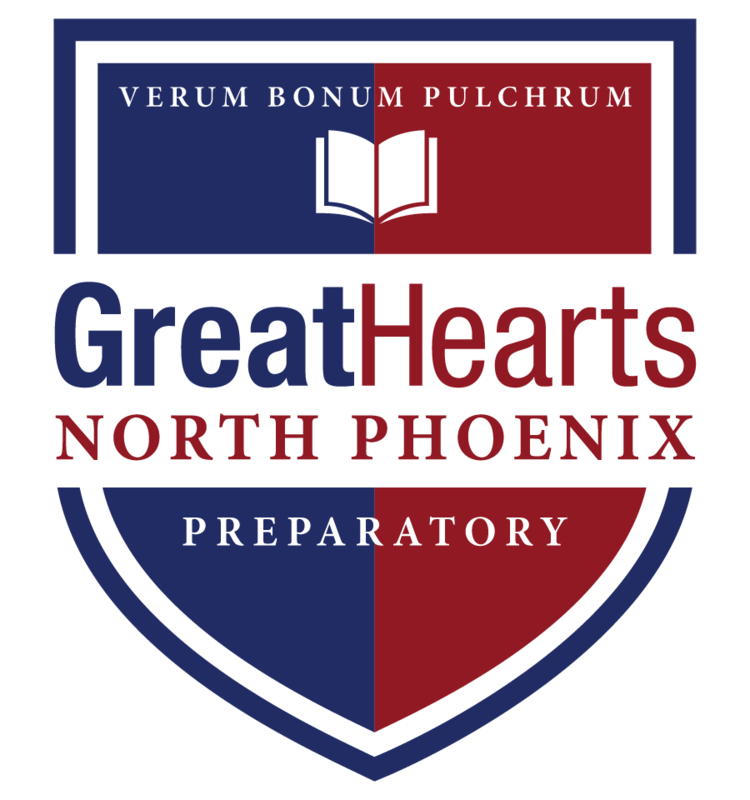 The North Phoenix Prep Lunch Program utilizes JRF Foods as our vendor is managed by our Parent Service Organization. Parent volunteers over see the distribution of pre-ordered lunches to students during the lunch period. Volunteering is a great way to see your student and their friends during the school day, meet other parents, and provide support for this very important program. Volunteers work one lunch shift, with volunteers choosing which day of the week to work. Three parent volunteers in total are needed each day between 12:30 – 1:30 PM and on Early Release Wednesdays (one per month) 11:45 am – 12:25 pm. Lunch volunteering scheduling is done through signupgenius, an online volunteer management program. Once you access the sign up calendar, you may see which days/time slots are available and choose those that work best for you. The program will generate reminder emails to you for the days you have volunteered.